Elana and I have been swapping beauty product recos with each other, and with our clients for a while now – it’s one of the many fun parts of spending 3 hours in a closet together. And we thought it was time to get you guys in on the action too... so we’re sharing some of our most loved beauty and hair products with you and in return, we hope you’ll comment below and let us all know some of your favorites too. We used the “If I was stranded on a desert island” method to narrow down which products to recommend – but what surprised me when I started making my list is how many of these products are part of the “Clean Beauty” movement. It turns out, I’ve become a clean beauty devotee without even realizing. At first, I tried them, because well, why not? If it’s less toxic and works as well then I’m happy to use it. But what I’ve come to realize is many of these clean products actually perform better than their toxic counterparts – so then, OF COURSE, I’m using them! There’s a lot of chatter about clean beauty these days and sorting thru all the noise could give a girl a migraine. You can read all about the nasty stuff that is not regulated and put in our cosmetics and beauty products here. It’s truly mind-blowing and upsetting once you start learning more about it. Originally, I was kind of skeptical that clean products wouldn’t perform as well as the brands I got from my dermatologist. But I have to say, I’ve personally found most of them actually do a better job. My approach to clean beauty is kind of like my attitude towards organic fruits and veggies. In theory, I’d love to be 100% clean and organic but if the product doesn’t work as well as the other brands or of the apples are mealy then just forget about it, I’m buying my regular face wash or the non-organic apples, no doubt about it. Beauty Counter is Really THAT Good! About a year ago I was challenged to try the Beauty Counter Flawless in Five starter kit. And I say challenged because I was completely not into the whole clean beauty movement, in fact, I was a little creeped out by the fervor of those that drank the kool-aid so to speak. Since then I’ve tried more and more of the products and I’ve become pretty hooked. Not only to clean products but to the Beauty Counter line as a whole. I wouldn’t say I’m part of the cult and I promise not to talk about Beauty Counter and clean beauty when I see you at the grocery store or Starbucks. Pinky promise. The reason being, I’m not trying to convert or convince anyone – you have to do what’s right for you. What I do is to try and incorporate as many clean products as possible into my routine. And then not to sweat the others that may not be 100% wholesome. I’m just sharing my personal experiences and letting you know what has worked well for me. Just to be totally transparent, I fell so in love with Beauty Counter that I recently signed up to be a rep just for the discount alone (Well, and they do give me a commission too, so if you do buy anything–thank you in advance!) But just as with any recommendations made on this blog, our reviews and opinions are 100% honest, authentic and our own. See my original review of the makeup as well as my 5 minute, everyday beauty routine. It’s been a game changer. A lot of these products I originally fell for when I tried the Flawless in Five set. It was a great intro to the product line AND RIGHT NOW IT IS “ON SPECIAL” meaning they’ve reduced the price for all 6 pieces and they’re throwing in the retractable foundation brush. That brush is the best way to put on the tint skin foundation and worth getting (especially now that it’s free!). Out of the whole set, the mascara was honestly not my favorite. It’s probably good if you like a more natural lash but lashes are the one place I like to be a little extra! Speaking of lashes, I’ve tried the whole Lattise and Lash boost thing, and I know people love it, but a good old dramatic mascara is more for me. This YSL one works great. I used to use Ponds wipes but these are so much better! They take my eye makeup off all the way (no more second-day smokey eye that’s not on purpose) and it doesn’t irritate my eyes at all. Added plus, they’re biodegradable! When I wear my hair curly, which is not that often, I have a magic formula that gives that beachy wave look. I start with this sea salt spray and then add just a few drops of the hair oil finger combed thru. FYI, the oil can make fine hair greasy so use it sparingly. Most of my skincare is from the Arcona Line. It is also a clean beauty brand and all natural and has literally transformed my skin. I am being dramatic, but not really. I covered all of the products I use from them here. I feel like I’ve written about this perfume a zillion times before. Yet, I still get stopped weekly and asked about the fragrance I am wearing. 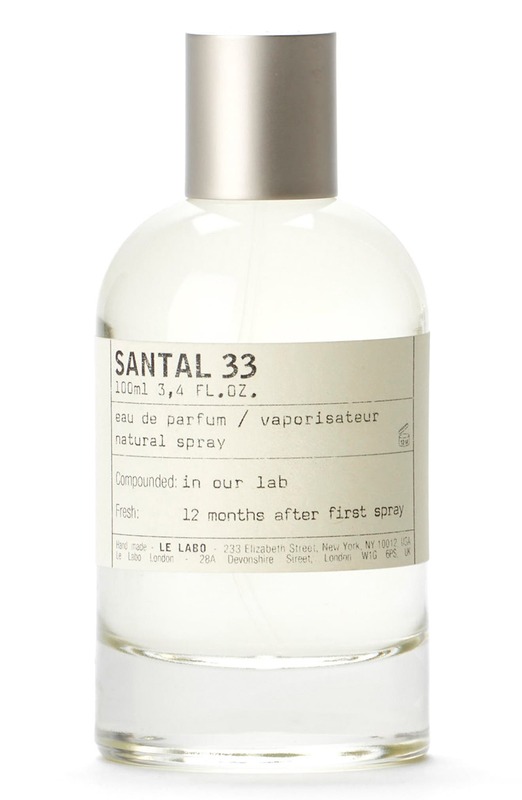 It’s made in small batches and the scent is pretty addictive. It really is that good and totally desert island worthy. Using a face oil this winter has been life-changing. I add a few drops to my Acrona face lotion and make a little cocktail. It keeps my skin dewy but not greasy. I seem to rotate between the Beauty Counter No. 1 Oil and the Arcona Wine Oil. I’m pretty much in the same boat as Hallie. I like what I like and I don’t usually veer. I’ve been using the same products for years and years. I think I got this from my mom, not just her sensitive skin, (cause I’m literally allergic to everything) but her, if it’s not broken, don’t fix it mentality. So, I stick with the tried and true down to my deodorant. Theoretically, I’d too love to use only clean beauty products, but for me, the more flowers a product contains the more I’m allergic to it. So, it’s not often that I can switch things up. And if I do feel the urge to veer, I research (like a geek) and patch test before I put it anywhere near my face. These are my tried and trues that I can’t live without! This is the newest item in my beauty product repertoire and I love it. I keep one bar in the shower and one bar next to my sink. It lasts about 6 months and leaves your skin feeling clean without feeling dry. IT. IS. AWESOME. I use this once a week, and as a spot treatment in between. And guess what, my husband uses it as a spot treatment too. (Shh…don’t tell him I told you.) The container lasts me about 9 months. This might be the 3rd or 4th time I’ve posted about this, but hands down it’s my favorite lipstick. It lasts forever, and the color is amazing. If Red isn’t your thing, this will make you think again. I wear Red Square. This is step one in my hair process. Use a pea size amount. If I wear my hair curly I scrunch it in. If I wear my hair straight, I comb it through with my fingers. 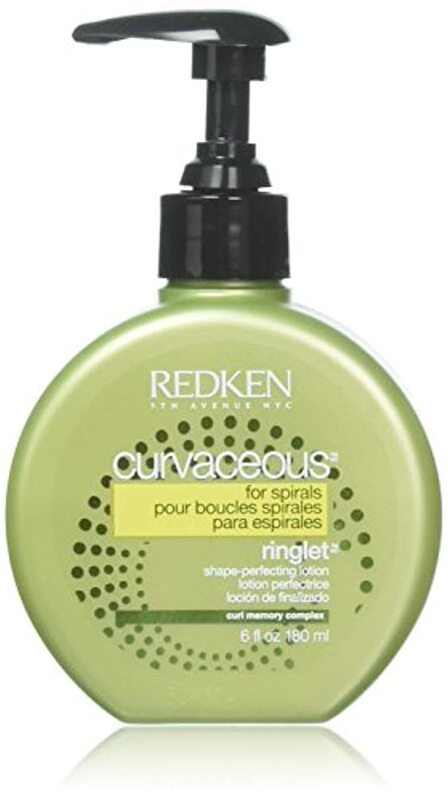 I’ve been using Redken products for years and have no skin issues with them. This is step number two for me. I scrunch a dime size amount of this into my hair. I think a container of this lasts me about a year. 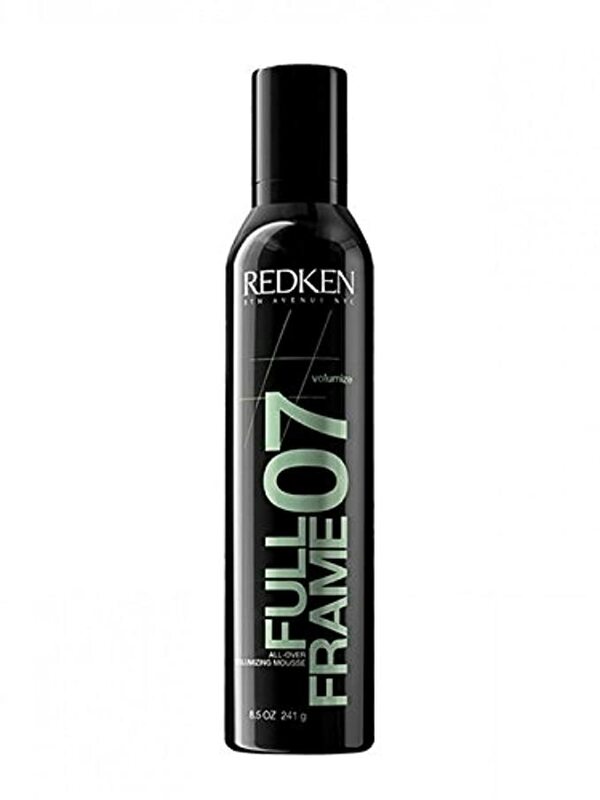 Again, I love Redken, and this one is awesome because it’s lightweight and gives tons of body! This is step number three before I blow dry with a diffuser. This bad boy comes with a safety glove, so it’s perfect for those who tend to burn themselves. It’s also great because regardless of my length of hair it always leaves me with perfect size curls. It’s worth every penny! I’m allergic to makeup remover, so instead, I use the charcoal soap and water and follow with this before I moisturize with this. It leaves my skin feeling firm and exfoliated. IT’s so good!